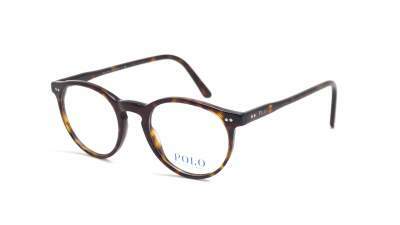 The "Polo" line of Ralph Lauren brand is more casual and affordable than its big sister. 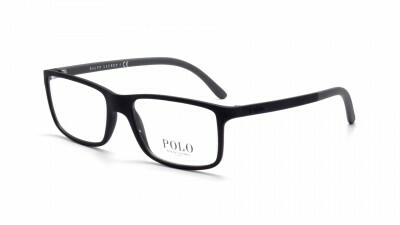 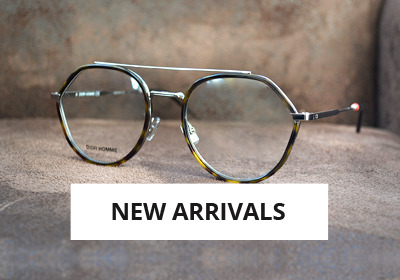 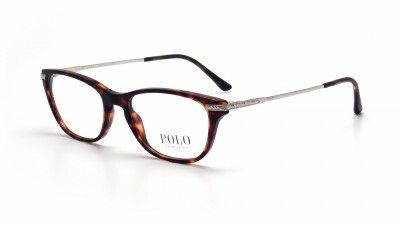 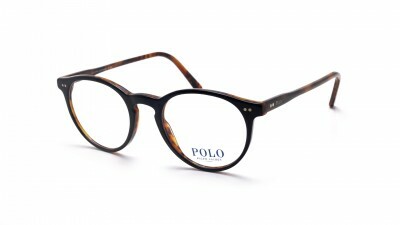 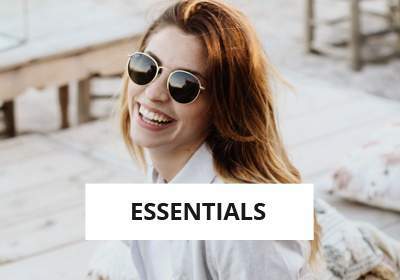 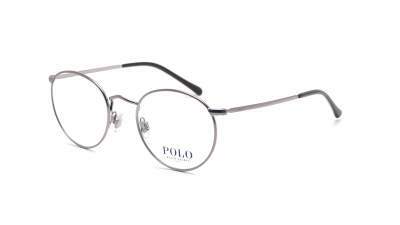 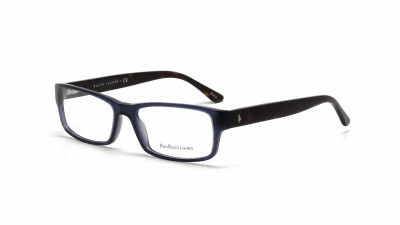 Inspired by the trip with a collection of eyeglasses with classic shapes easy to wear, Polo frames are available at the best price on our shop. 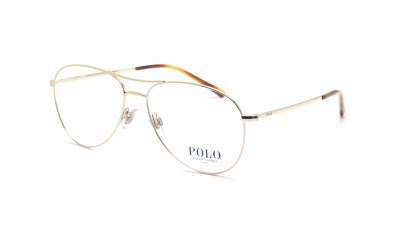 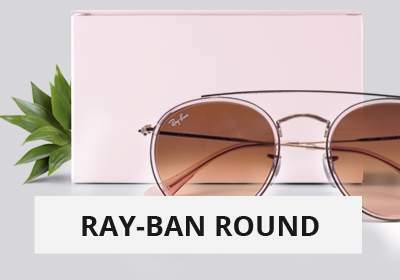 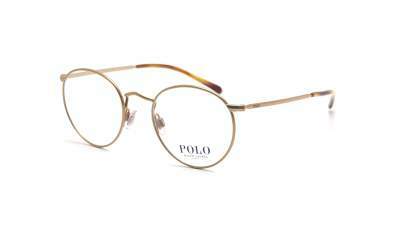 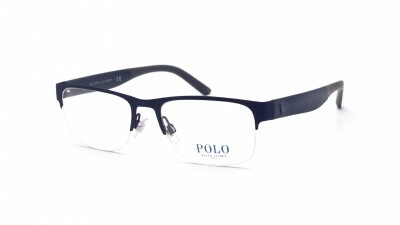 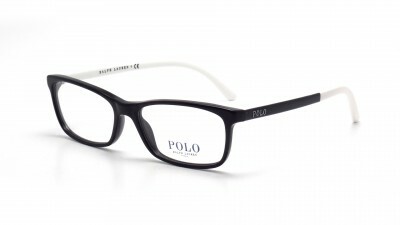 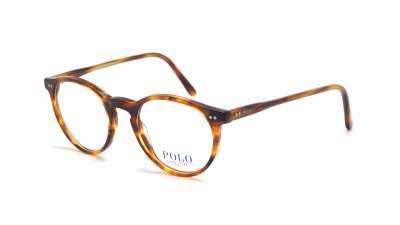 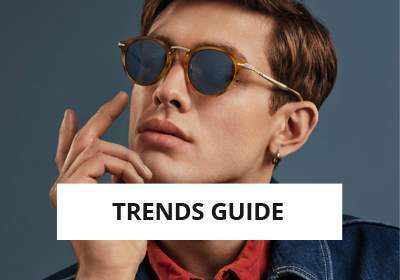 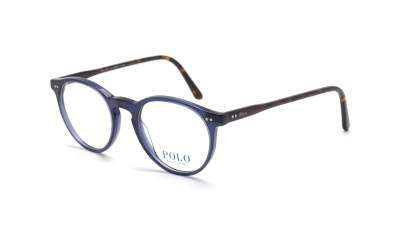 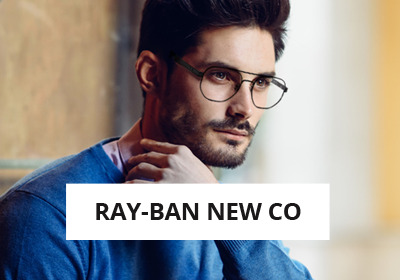 Order now your Polo Ralph Lauren optical equipment on Visiofactory with the latest generation of BBGR lenses, our French lenses partner.